This is what celebrity Chef Harjinder Singh stands for. 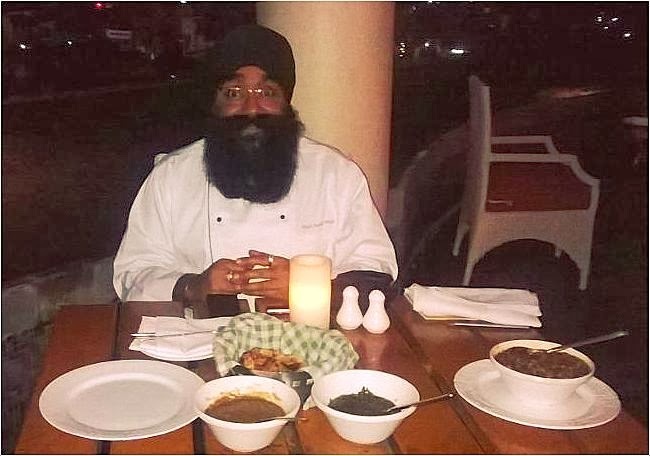 Fondly known as Sweety Singh, he is here in Chennai from Punjab, with his mouth watering Punjabi cuisine at The Crown at Residency Towers. His charming demeanour and thorough delight in telling us his journey is hard to miss. Highly passionate towards cooking and focused on serving delectable food, Harjinder Singh is one of the most wanted chefs by celebrities - both cricketers and Bollywood. We intently listen as he takes us back to his roots. Sweety Singh began his career in 1996 at Park Sheraton, Chennai. He fondly remembers the first dishes he ever made - Rajma, Dal Makhani and his signature dish until date - Pindi Chole. There has been no looking back, ever since. With strong belief in serving “ghar ka khana”, Sweety Singh oversees every single dish made in his kitchen. He believes food tastes best only when masala is added using his fingers. With a small chuckle he adds, “I think one can relish the taste of good food only when eaten with fingers.” Well, don’t we all agree? Punjabi food is known for being rich and lavish with loads of butter and ghee. Interestingly, Sweety believes in moderation. He doesn’t believe in adding too much fresh cream and nuts to every single dish. He points out that young chefs today add too much cheese, cream, artificial colouring, butter or ghee to enhance the flavour in the food. Working doubly hard to preserve the taste of authentic Punjabi food, Sweety Singh, like every top chef, has his own “secret” ingredients. 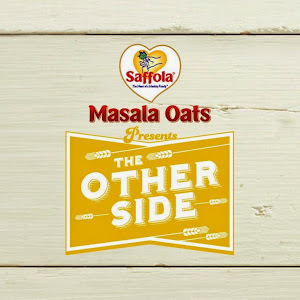 The only thing he is willing to share is that these secret ingredients are flavour enhancing masalas. A staple set of ingredients is what Sweet believes, brings out the flavours in each of his dish. Sweety is also a firm believer in garnishing and presentation. Then we excitedly, set forth to enjoy our first private dining with Sweet Singh. Our meal began with the popular Punjabi Delight - Lassi. This was followed by an assorted platter of paneer tikka and the gobi kebab, and the exotic dish we enjoyed thoroughly - Beetroot kebab! A vegetable thoroughly boring to eat has been cooked into something so delectable which left us spellbound, as we slowly relished each bite of it. The main course consisted of Sweety’s signature pindi chole, mutton ghosh and the Punjabi staple - sarson ka saag. This was accompanied with soft and fluffy kulchas. Each dish was cooked perfectly with a generous mix of his secret spices, leaving us completely satiated and in-love with authentic Punjabi cooking. Sweety Singh also runs a Dhaba in Delhi. But he spends most of his time visiting other hotels, training young chefs. Content with what he does, he says, “People work hard for food, so I feel happy feeding people good food.” We needn’t say more. Ask him to choose between idli/sambar and aloo paratha? 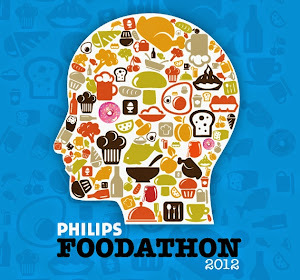 Sweety says aloo paratha wins hands down! A delightful person to meet, his cheerful face and pleasing nature coupled with small doses of humour (he asked me if I chose to be vegetarian in order to find a good husband!) is what makes him who he is today. Sweety Singh has no immediate plans in opening a restaurant in Chennai, but he’s happy to offer consultation to those who want to. Sweety Singh is truly king! - Nina Justin was at The Crown, the rooftop restaurant at The Residency Towers in Chennai, on a personal invitation from Sweety Singh. Punjabi cuisine is known for its rich colours, flavours and taste. It is one of the most popular type of cuisines that people love. I absolutely love potato parathas with a glass of sweet lassi.